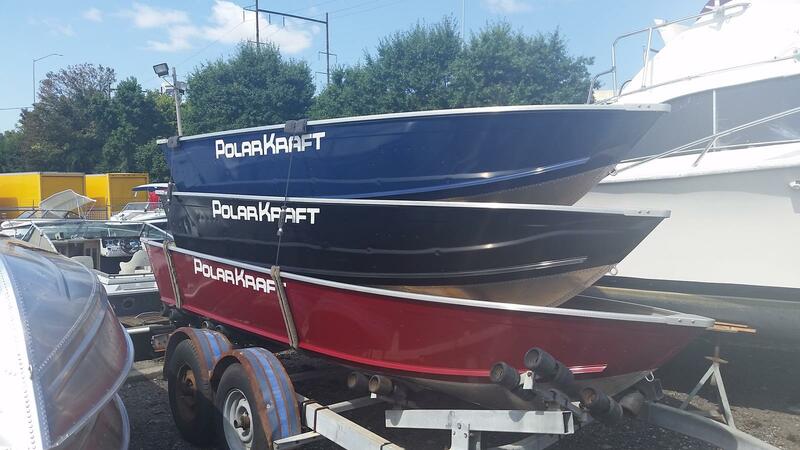 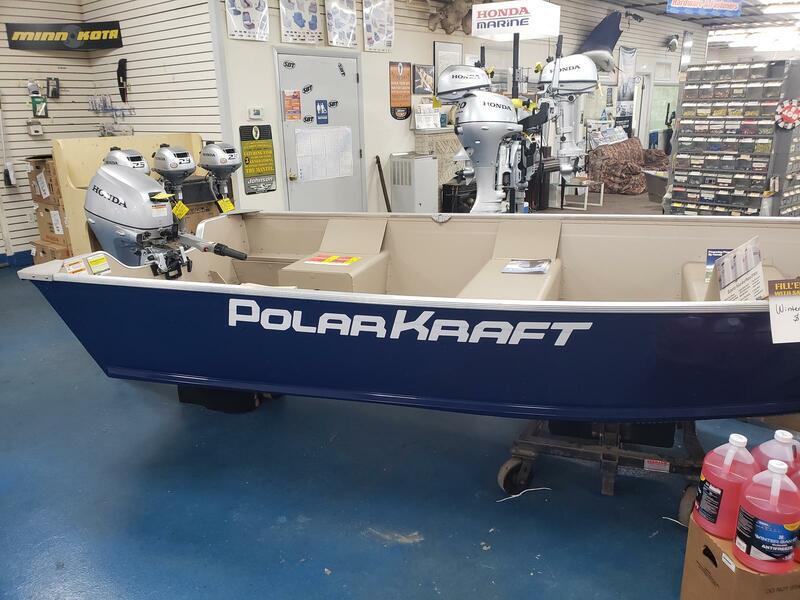 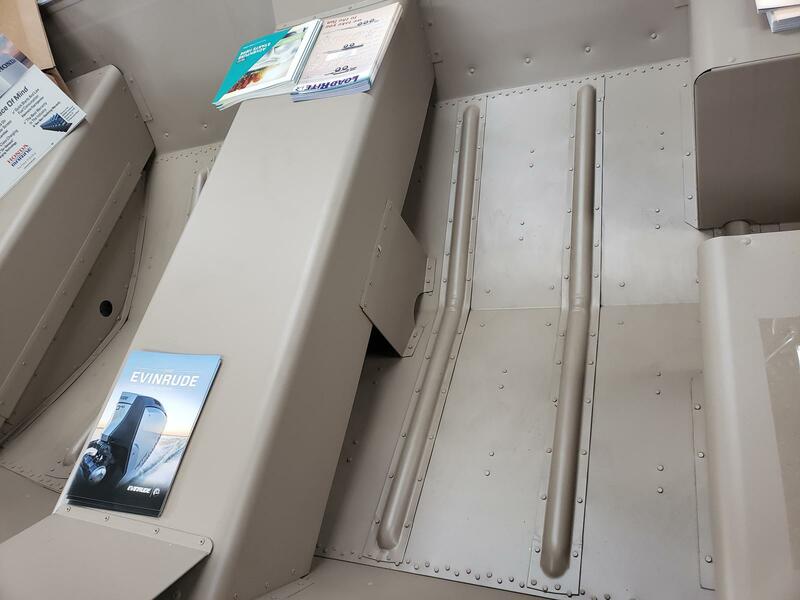 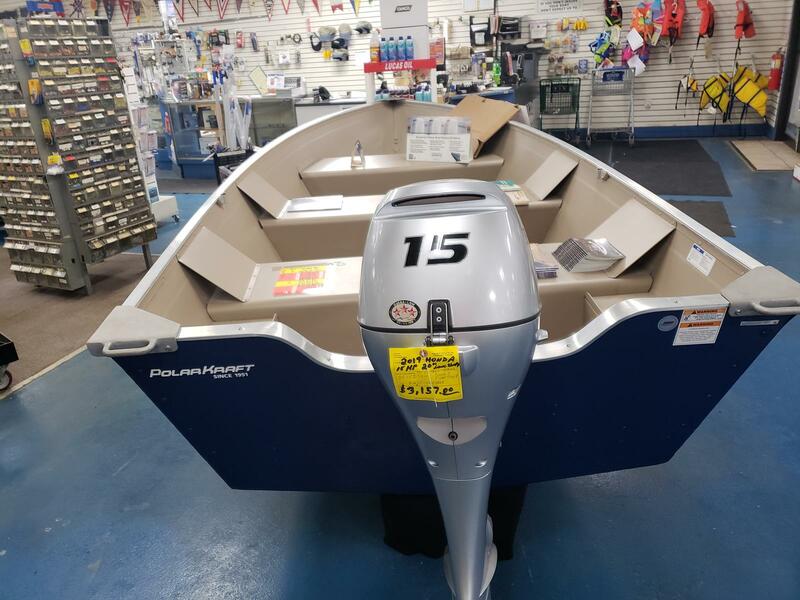 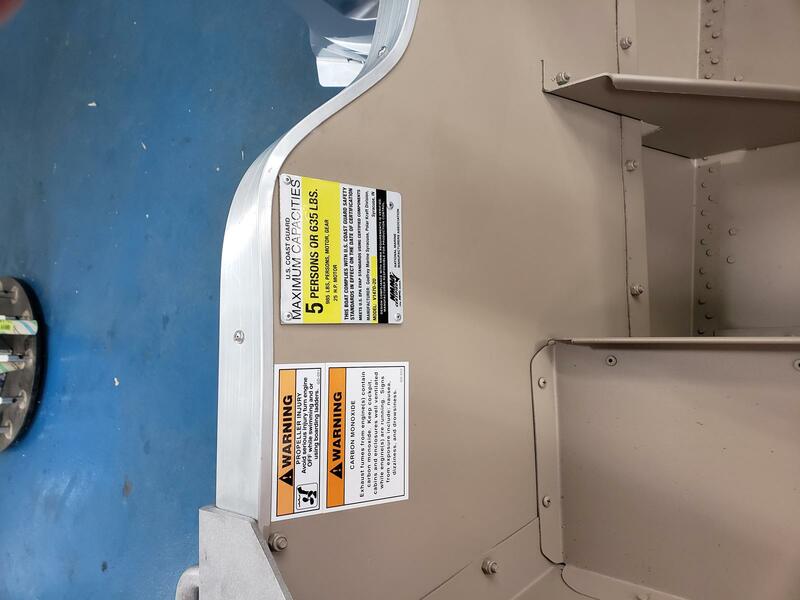 **** 2019, New Boat, POLAR KRAFT, DKV 1470 L, Aluminum Boat, Blue exterior / Taupe Interior Paint, 14', Vee Hull Boat, 20" Transom. 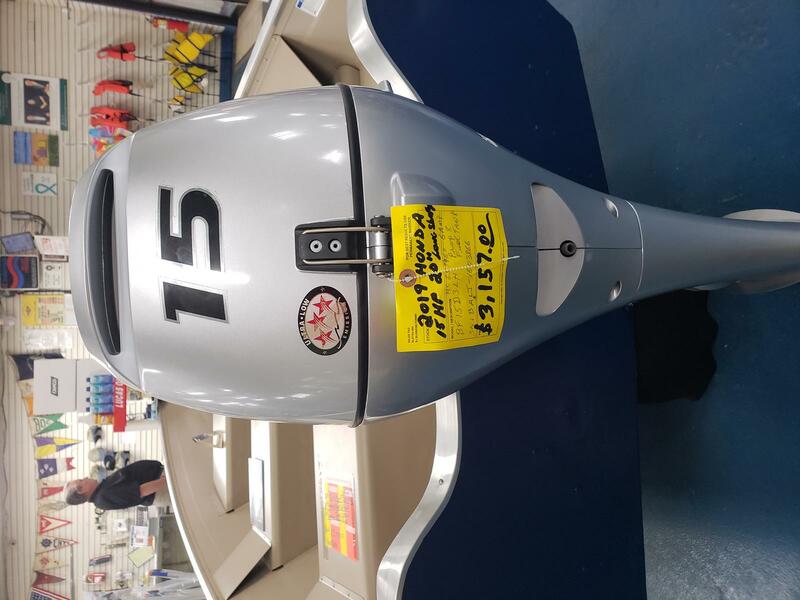 Boat Only, OPTIONAL: Outboard Motor And Trailer Available, Call For Pricing. 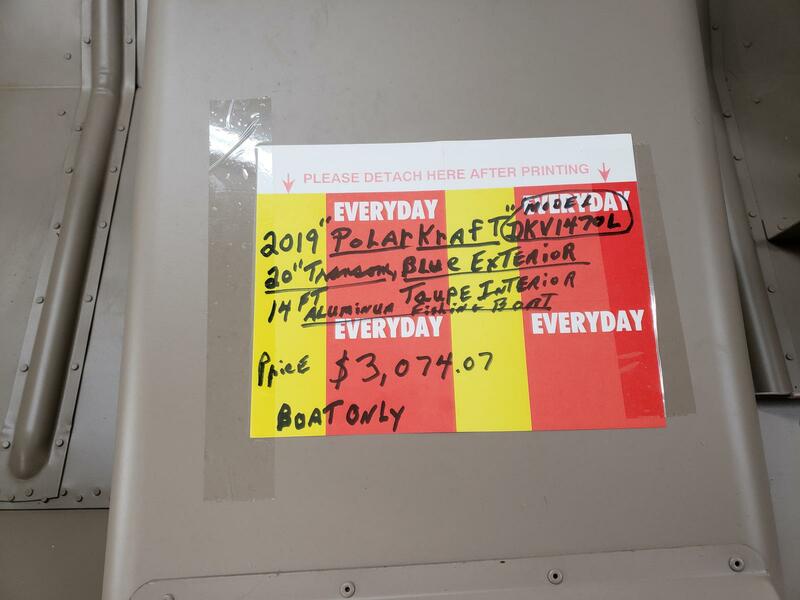 (+ Tax / Freight / Registrations). 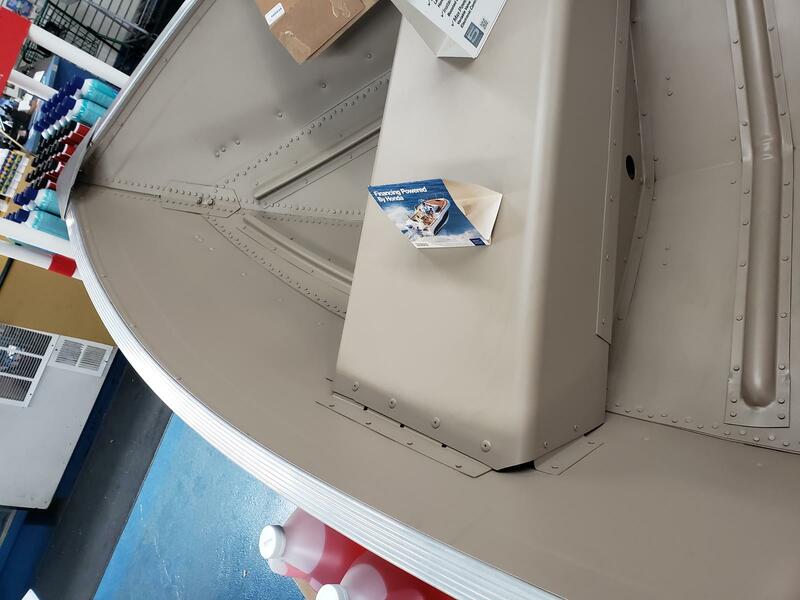 Upgrade TRANSOM 15' TO 20'.